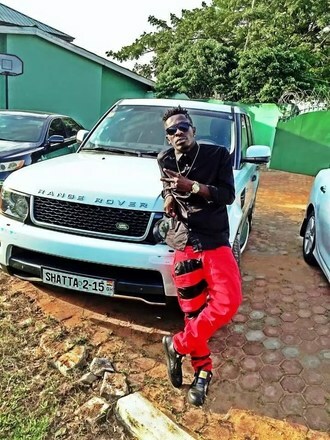 Shatta Wale has received most awards for a Dancehall artist in Africa. He has achieved a lot of success though being a controversial type of musician. 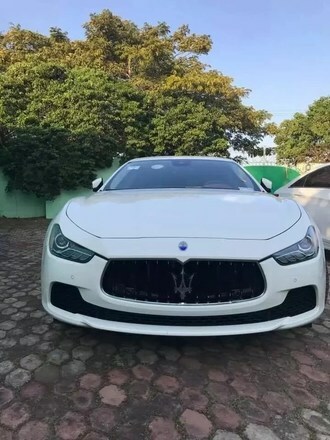 Shatta Wale sometime ago boasted to be the richest musician in Ghana. He has being in the Music scene for long and sure has huge fan base. 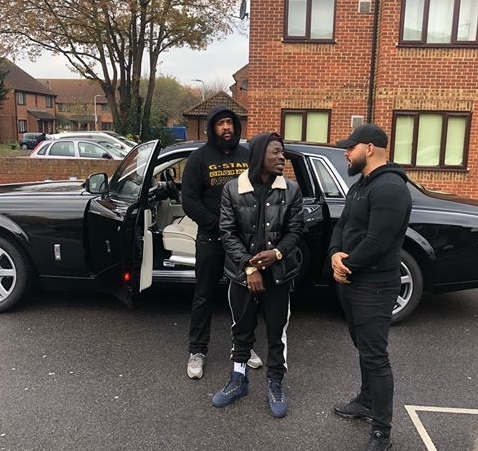 Shatta was one of the artists who revived Dancehall in Ghana. It was said that Shatta Wale releases close to 100 songs per year which comprises of Reggae, Dancehall and Afrobeats. Putting up songs of that number means lot of hardwork and also more money coming in. We all know how lucrative music is and ways it changed the lives of many regardless of their initial backgrounds. When you are already famous, it goes a long way not only to create huge fans but also make huge money for you. 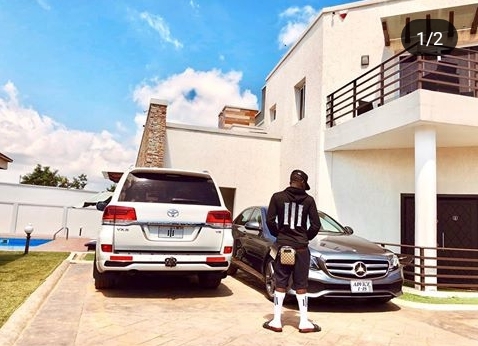 Shatta owns a huge house in a private location in Accra, Ghana. 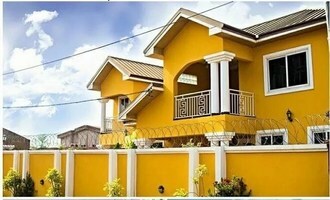 It's a huge house with nive exteriors and interiors. 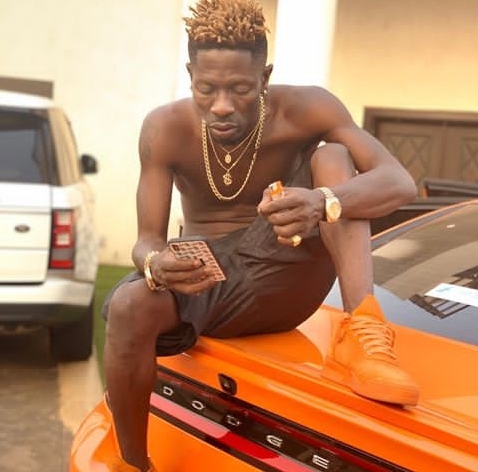 Shatta Wale's love for reggae music was as a result of his father. Hi father always plays Reggae records at home and also takes him along to see his half Jamaican relatives in the UK. Due to his great passion for music, he fell out with his father. His father wanted him to become a lawyer but Shatta rather chose to pursue music. 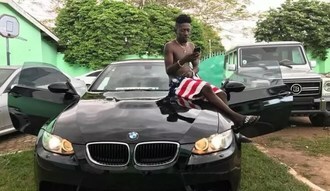 Shatta Wale vanished from the music scene for almost a decade after he gained popularity in 2004. 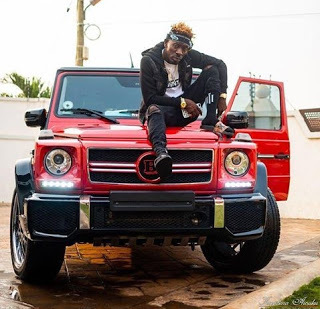 Shatta Wale is best known for his song "Dancehall King" which he mastered and produced himself along with other hits like "Havanna", "Shatta City", "Enter the net", "Everybody Likes My Tin". 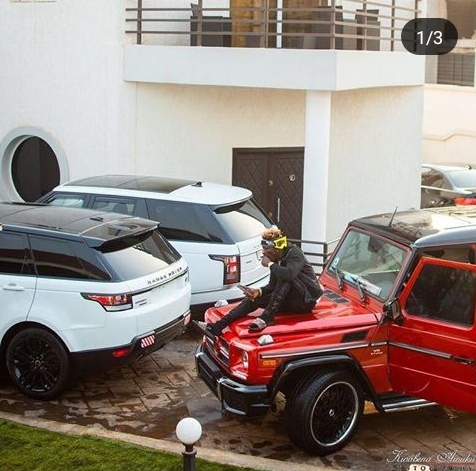 Shatta Wale is currently the most awarded musician in Ghana.